Facebook rolls out LIVE option on profile for Android users in Pakistan. 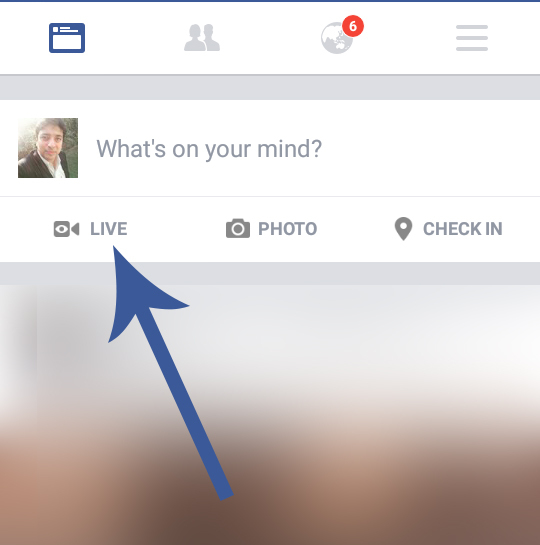 Facebook has introduced LIVE video option on profile for Android users in Pakistan. Earlier this facility was available for few iPhone users (profile) and for both iPhone and Android users on Facebook Pages. The Live feature is now available for the profiles (not all) who are using Android phone. 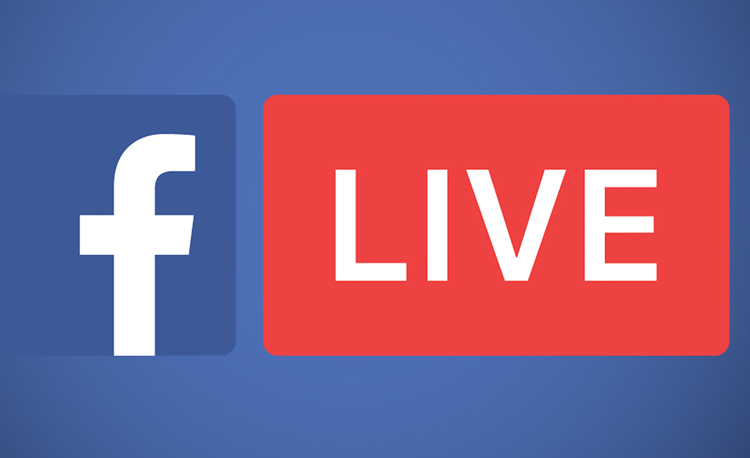 Facebook Live is a wonderful feature if used smartly, one can broadcast events, meetings and share amazing moments with friends and followers. Facebook on their Newsroom website revealed the Live feature for Android in February, saying it is rolling it out to more countries in the future. People watch live video three times longer then the recorded/not live video. the website also says that more than 50% of people watching live videos are using Android devices. How to broadcast LIVE using Android phone? Open your Facebook App on your Android phone, where it says “What’s on your mind?”, the LIVE button is visible. Click on the button, give your video a title, after few seconds you will see a blue button “Go Live“. Click and go Live. It seems that the option is not yet rolled out to all profiles on Android but it is advised to update your FB app from play store to ensure that you have the latest version. Also See: How you can use Facebook Live for business.